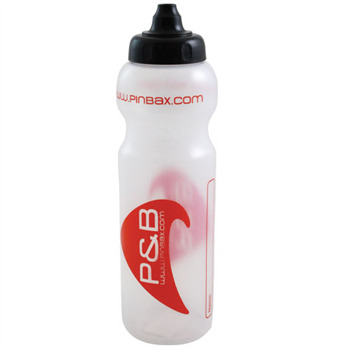 P&B Drink bottle.750ml with sports valve cap (no spill). Clear plastic to enable you to see how much you have left! Also includes a space to write your name if youre team sailing.